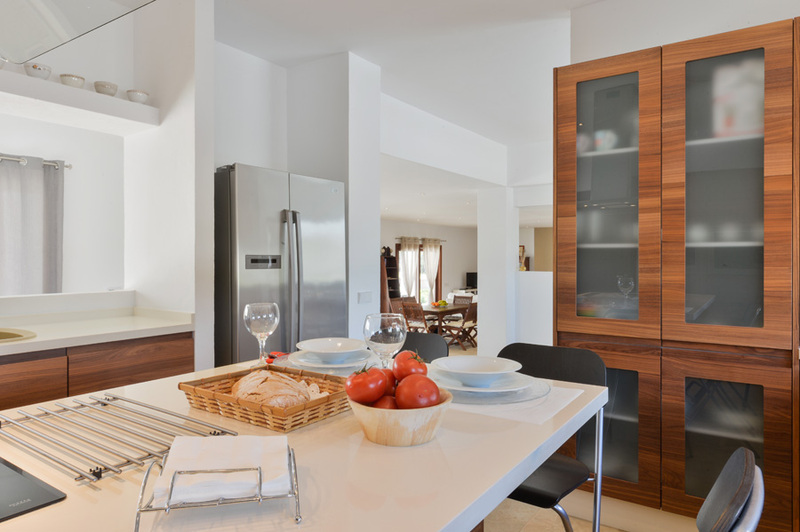 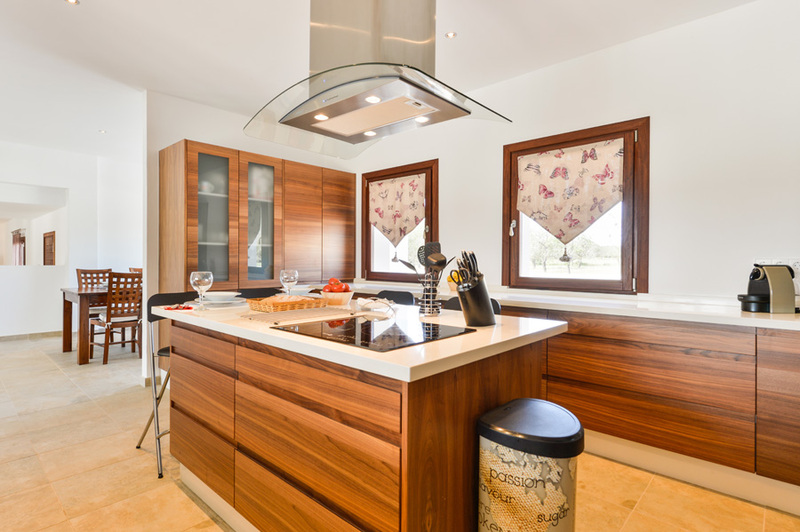 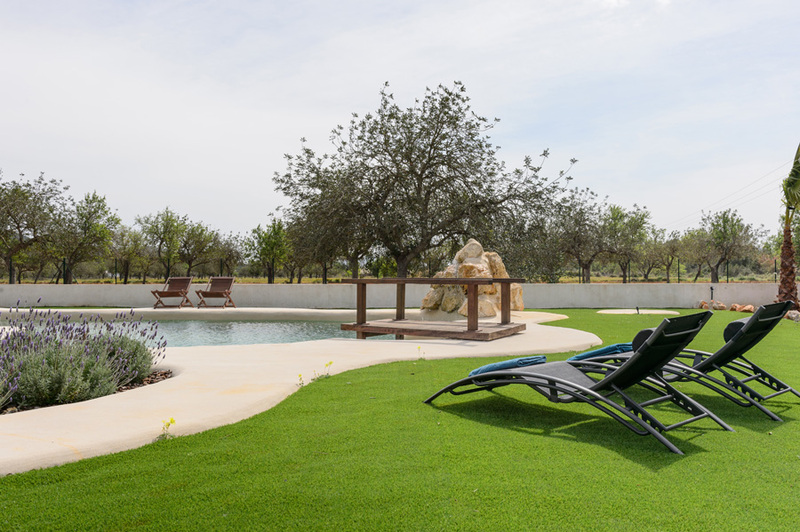 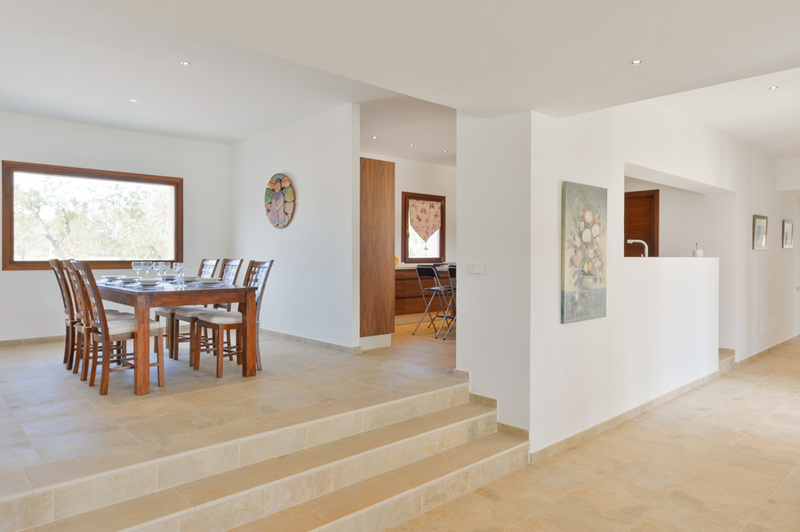 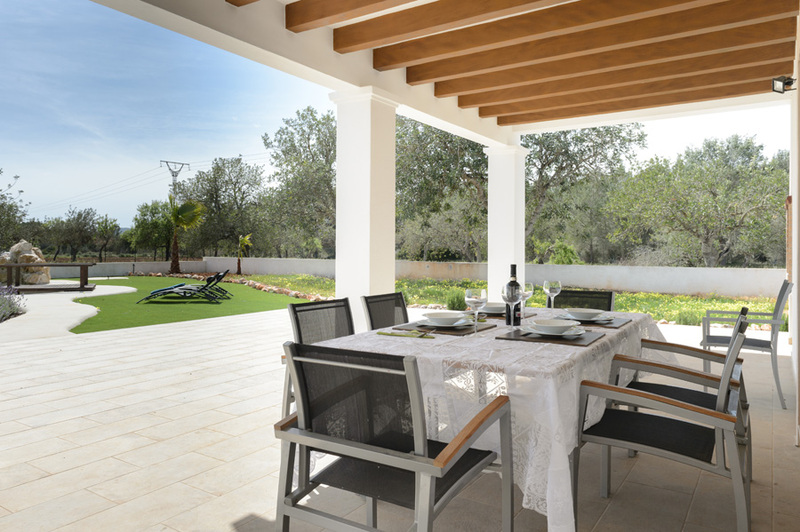 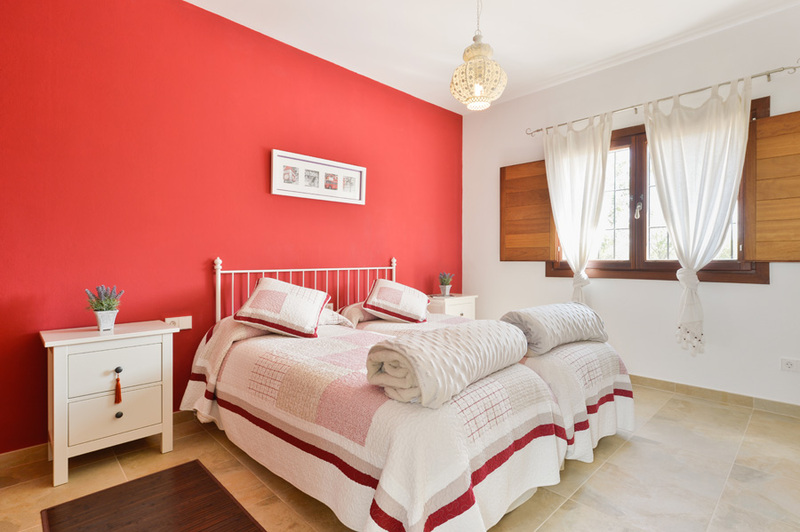 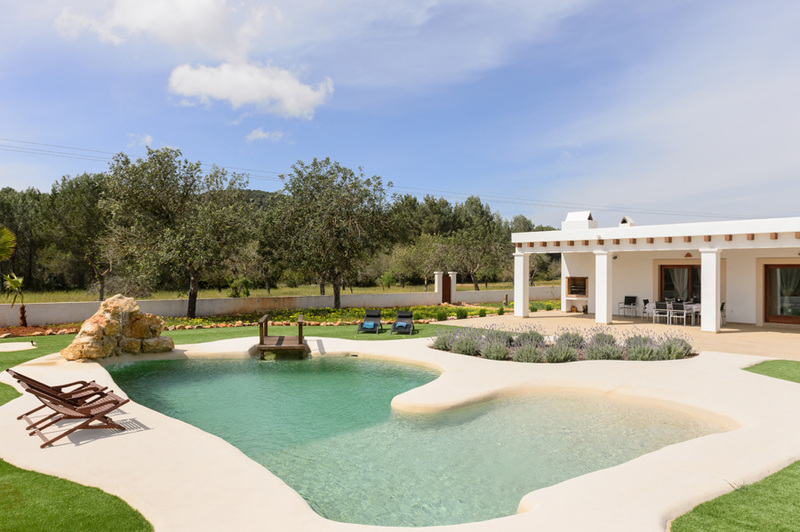 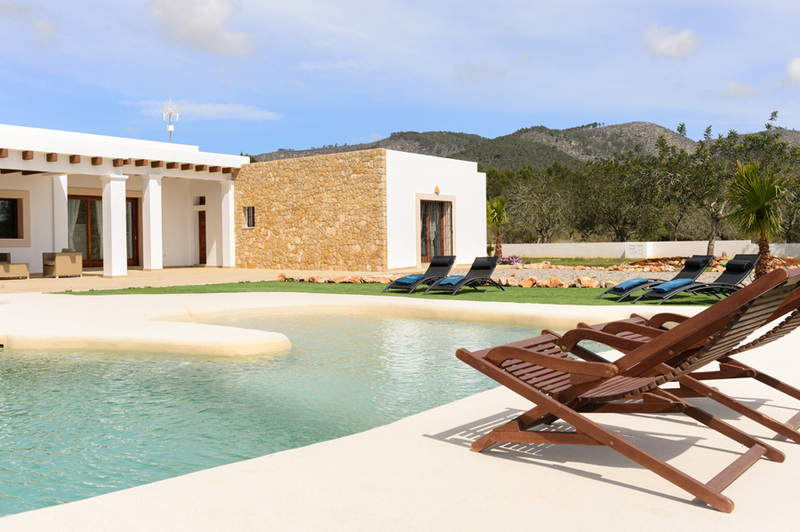 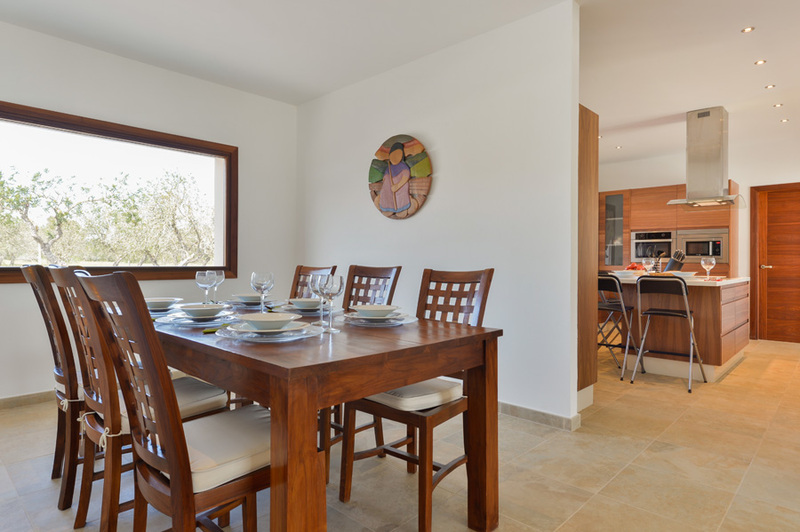 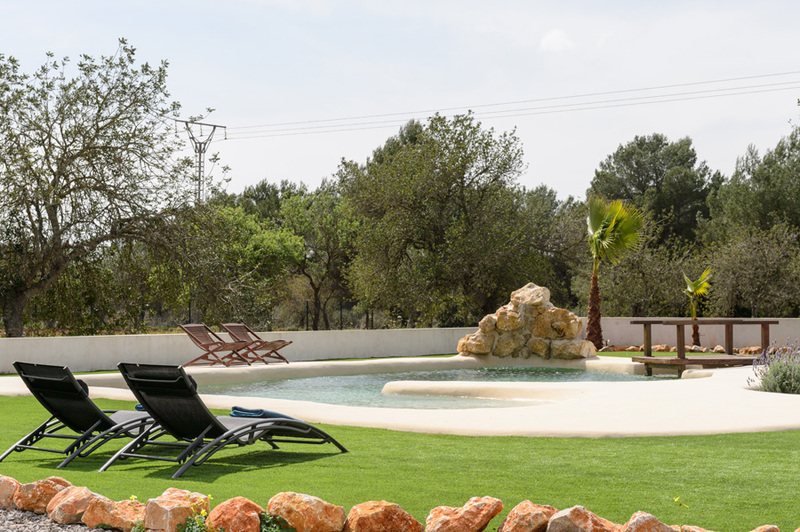 Charming newly built villa in the village of San Lorenzo just 7 km from Ibiza center. 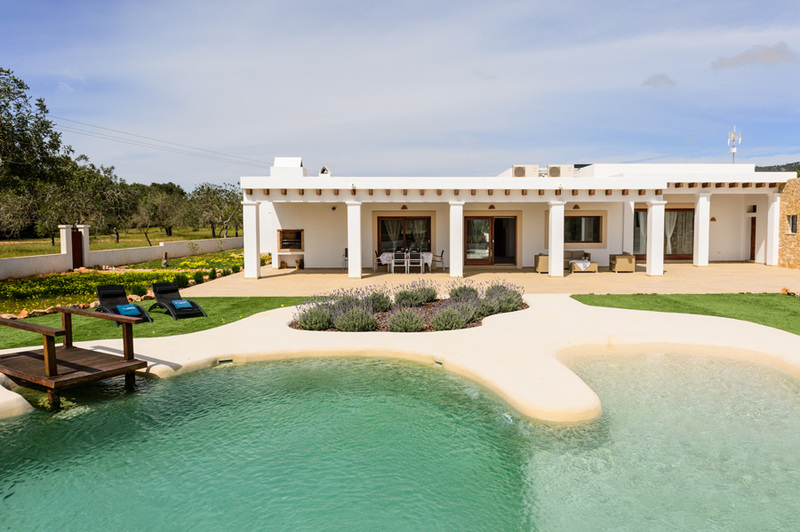 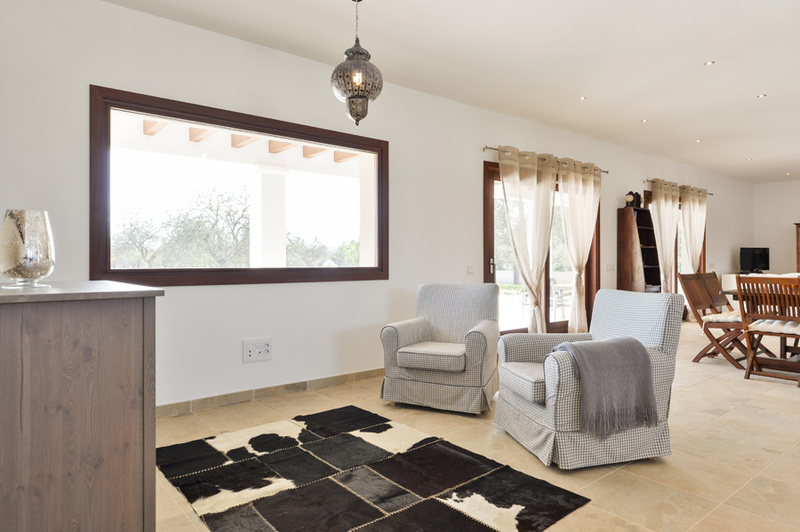 Entering the villa holds the living room with large windows overlooking the pool and garden, a kitchen, four bedrooms and three bathrooms allowing you to accommodate up to eight people. 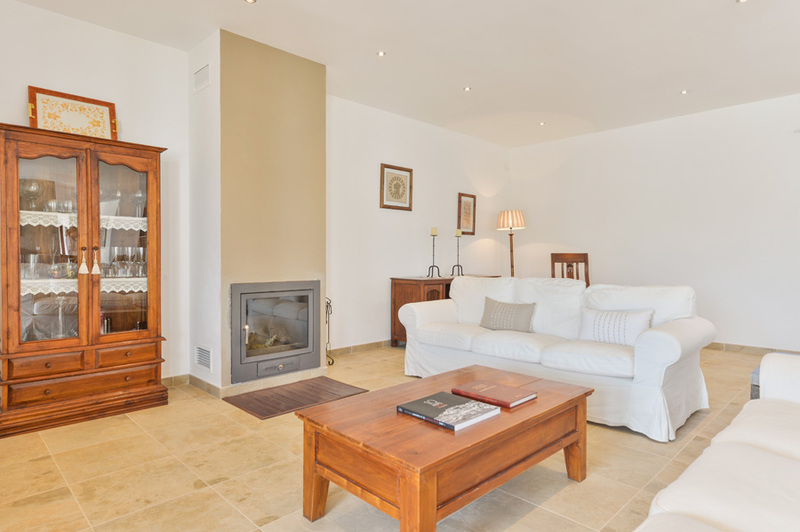 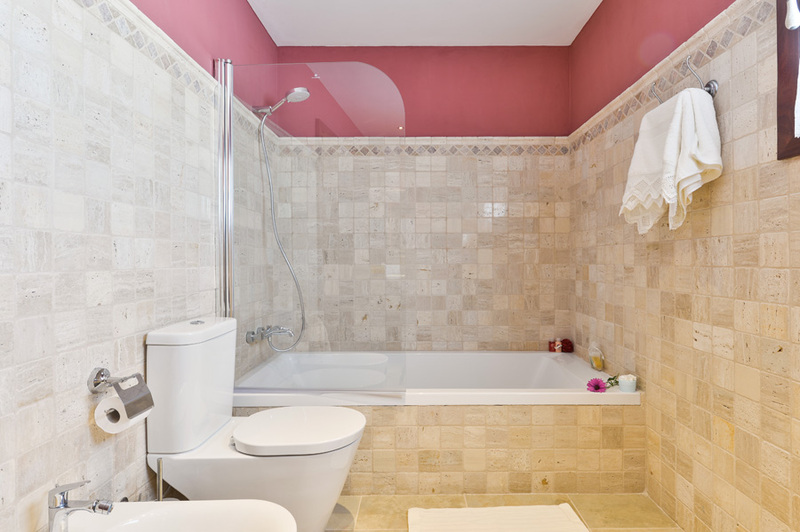 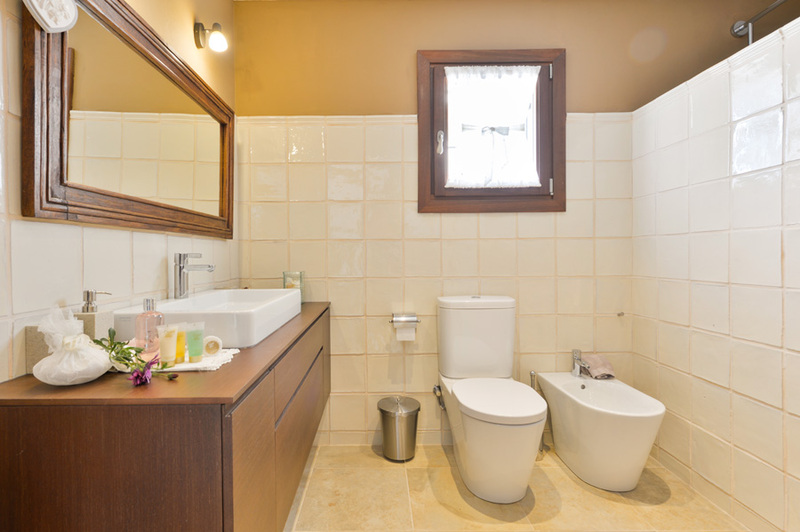 It has underfloor heating, satellite TV, stereo, fireplace, air conditioning and wi-fi. 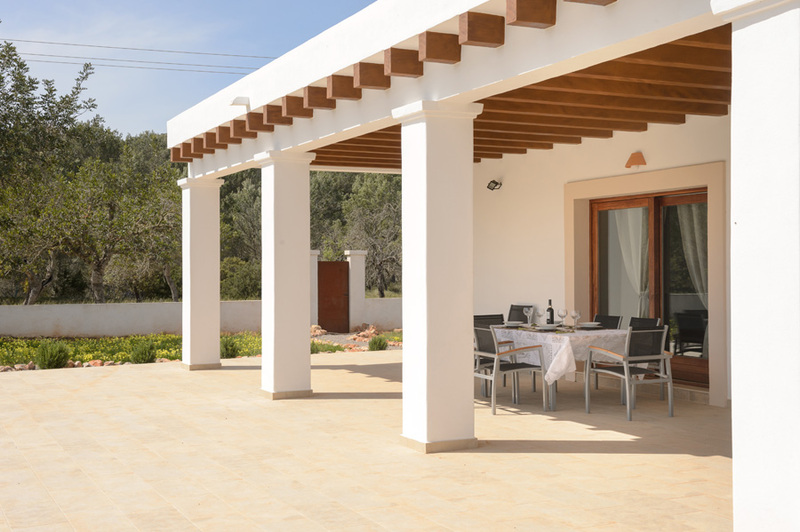 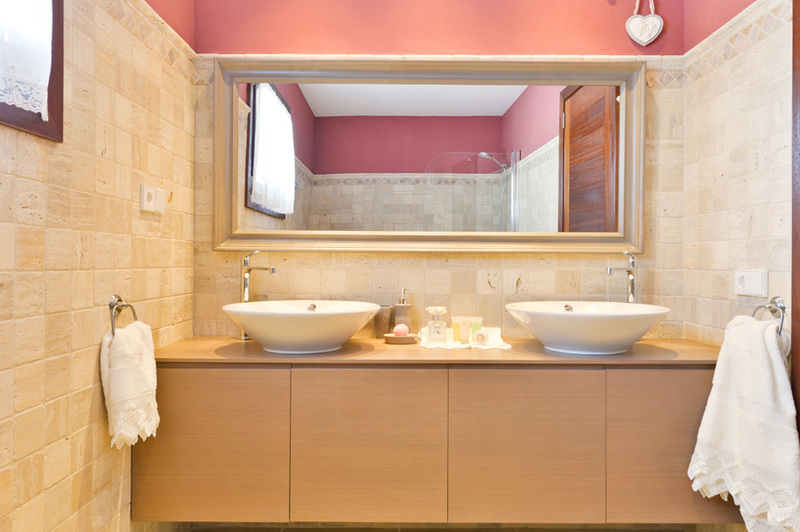 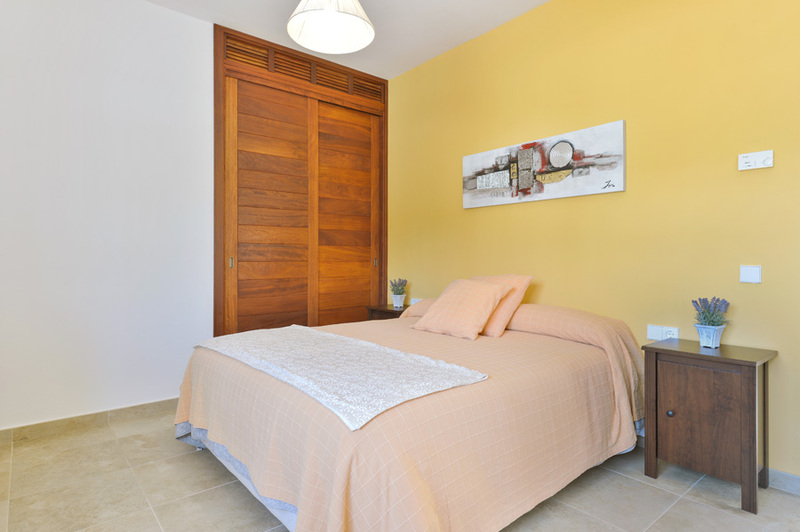 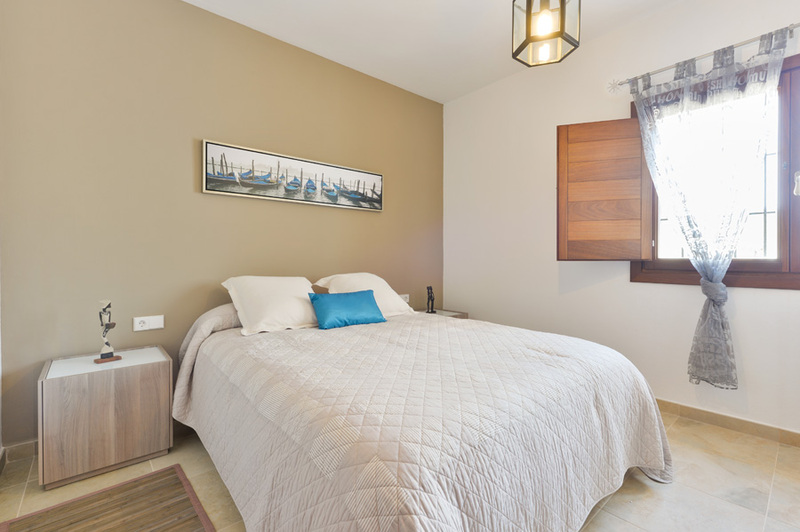 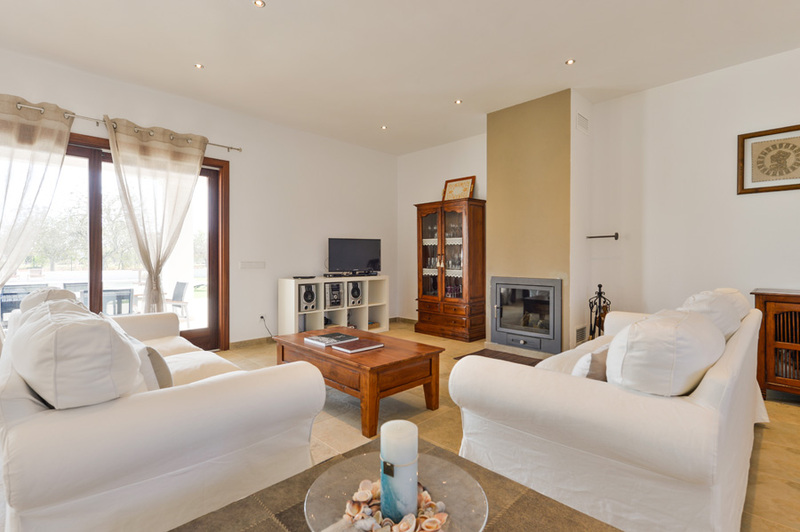 The villa is located in a quiet part of the island ideal for relaxing holidays.